Time attendance systems and software are used by companies, organizations and institutions of all sizes. (And trust me on this, if they are not doing so, they are essentially missing out on a fine technological advancement which can substantially augment their internal processes and productivity without being a burden on their finances) The technological improvements over the past few years have rendered manual attendance keeping redundant; so much so that today, we almost consider manual record keeping to be unviable, which is in fact, true. Also, it’s also prone to inconsistencies. On the other hand, Starlink’s time attendance machine and biometric attendance software are not only efficient and free from inconsistencies, but also protects organizations from payroll fraud. Well, a lot has been said about the benefits of biometric software already. Keeping that in mind, let’s now take a look at the bigger picture. Large companies with multi-location offices are facing a different challenge altogether. They are finding it extremely difficult to collect and collaborate attendance from multiple sources and wasting a lot of time and resources doing so. This basically happens because getting a centralized attendance system for multiple locations is a task in itself. And thus the challenge of managing attendance and payrolls of employees. If not taken care of, this can be detrimental to a large company in the long run. Even for the biometric companies in India, it is a tough nut to crack. This is for a simple reason that multi-location biometric systems require a completely different set of software and hardware. This is where Starlink Communications differs. With years of research and development, we’ve come up with a solid, reliable multi-location biometric solution. Our specialized software caters to the specific attendance and payroll requirements of multi-location offices. The speciality of our software is the seamless push data integration and a single software for all the locations. To state it simply, there is now no need for all the data accumulation and uploading at all the originating sources. There is just a single centralized system that has the capability to manage attendance at multiple locations. 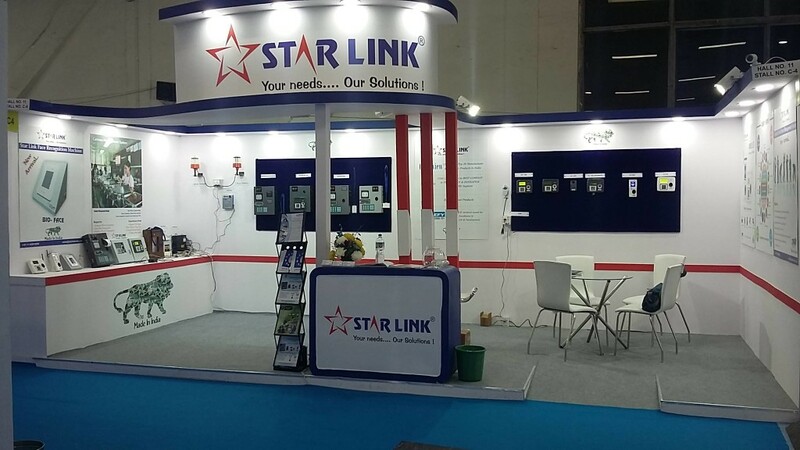 Starlink Communications is a biometric device manufacturer in Delhi and among the first biometric companies in India. Considered to be the pioneers of biometric fingerprint attendance systems, Starlink has revolutionized the field of biometrics with its invaluable contribution. And with its multi-location biometric attendance solution, it has put an end to the challenges faced by large organizations with multiple branches at different locations. For any other query or technical support, feel free to contact Starlink Communications.